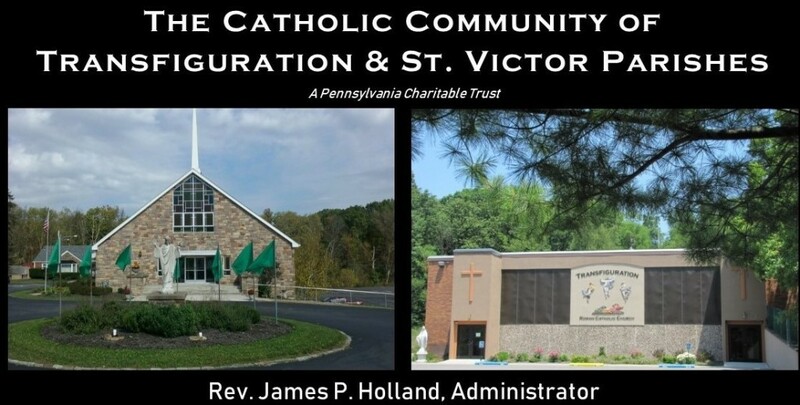 Saint Victor Parish, part of The Catholic Community of Transfiguration & Saint Victor Parish, serves the growing Catholic Community of West Deer Township and surrounding areas. We provide opportunities for worship, faith formation, and evangelization through the Sacraments. In all that we do as a faith community, we reflect the values of the Gospel and bring people closer to God. 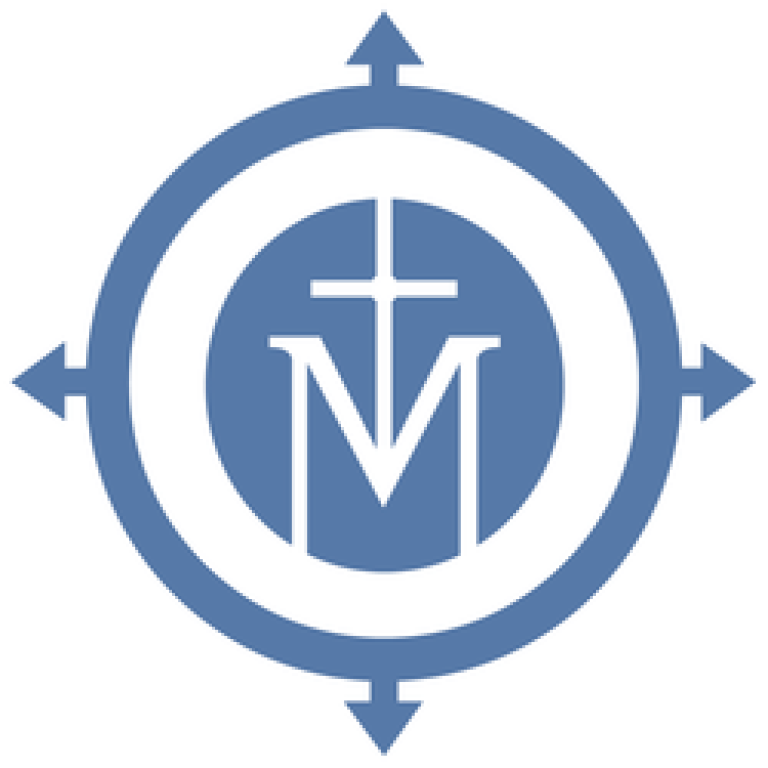 Apr 23 2019 7:00 pm - CCD Parent Meeting "Faith & the Safety of Our Children"
Apr 23 2019 7:00 pm - Chaplet of Divine Mercy at TRC. Looking for the closest Catholic Mass locations and times? Are you new to our area, or are you returning "home" after being away? 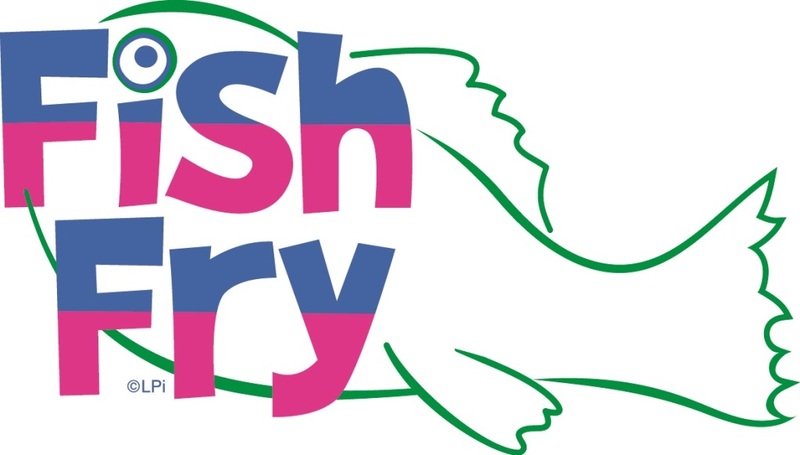 Are you an active member of our parish who just hasn't registered as a parishioner yet or needs to update your current registration information? Regardless of your situation, we at Saint Victor Parish want to welcome you into our parish family. Please call or stop by the parish office to register. You may also register online by clicking on the Parishoner Registration button below. Whether it is a wedding anniversary, birth remembrance, recent death of a loved one, or celebrating a loved one’s life years after he or she passed, every day presents a reason to celebrate or mourn. Please remember your loved ones with a Mass Intention (Forms can be printed from the link below). Once completed, please put the Mass Request Form in the weekly collection basket or turn it into the Rectory with your stipend. If you do not have a preferred date, leave that space blank and your intention will be on the next available date. The Memorial Garden Bricks offer a beautiful way to remember a deceased loved one and the garden is located in the field next to the Activity Building. Bricks cost $50+ each and offer up to 3 lines of engraving. Information and order forms are located on the large shelf in the Narthex or view/print by clicking Memorial Brick Form. Please turn completed forms into the Rectory. 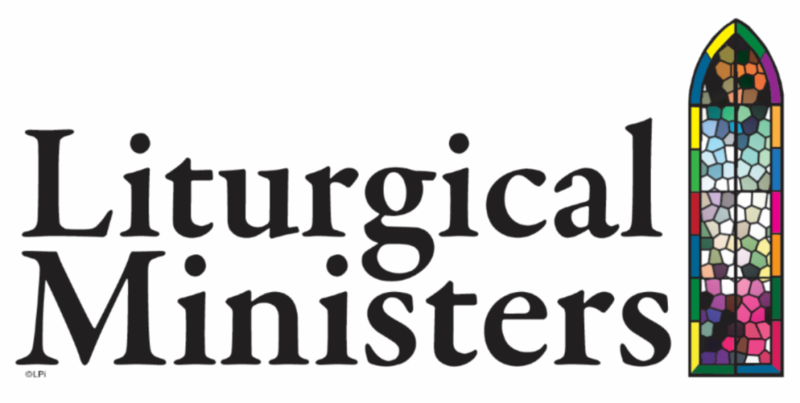 Transfiguration & St. Victor Parishes Pastoral Council Meeting of December 4, 2018.